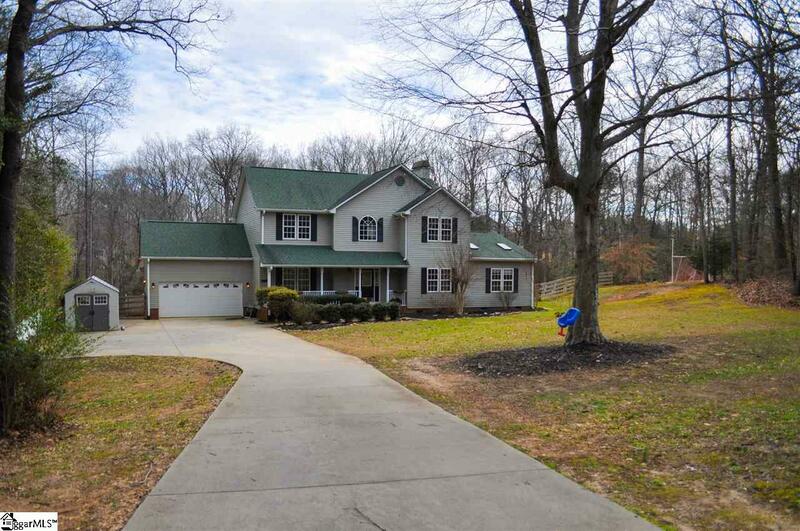 Welcome to this beautiful 2.5 acre retreat in Simpsonville! Just Minutes from Five forks and Downtown Simpsonville while still enjoying privacy and No HOA fees. 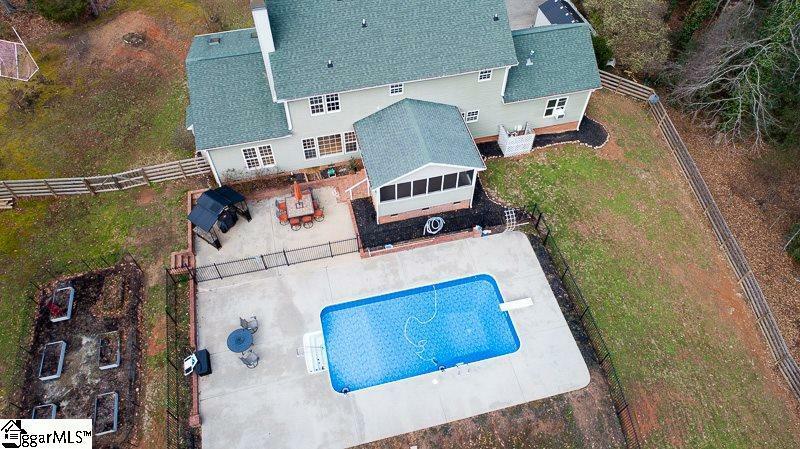 This 4 Bedroom home features incredible outdoor space including a rocking chair front porch, 30x17 patio, screened in porch and a newly lined updated salt water in ground pool. 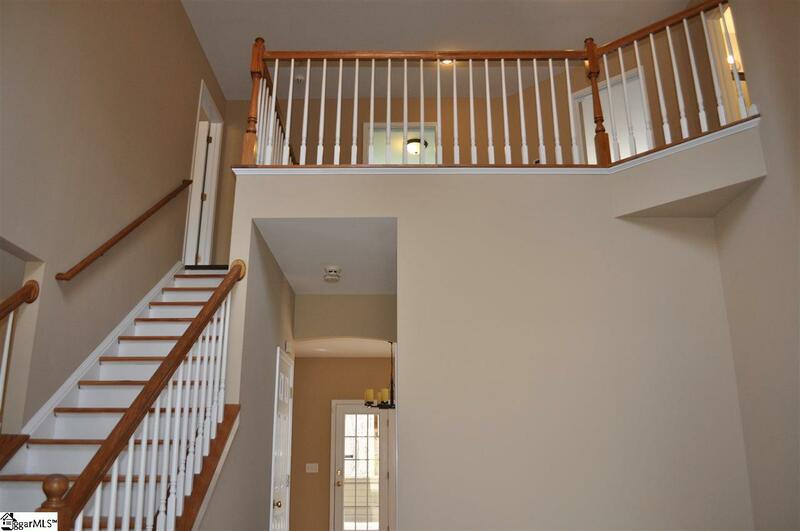 When you walk in you're greeted to a 2 story foyer and new hardwoods throughout the whole home. The kitchen has been updated with granite and refaced cabinets. The great room has built in's and stone fireplace that is ready for your TV with mount and HDMI cables. The home is a must see and has had many updates. The listing includes the property next to it which is an additional 1.07 acres. Tax Map Id# 0551.01-01-013.13. which can be used for another home. This school is also zoned for the upcoming new Rudolph Gordon Middle School. 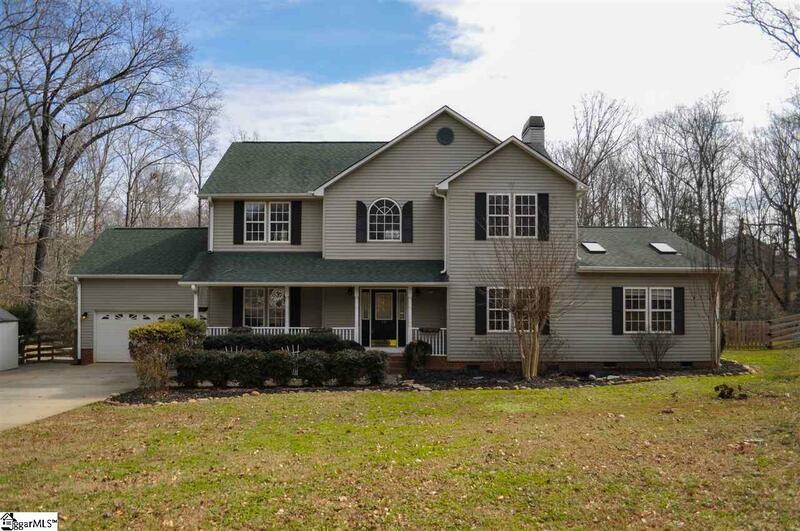 Don't miss this chance to own a piece of seclusion in the heart of Simpsonville. Schedule your showing today! Listing provided courtesy of Christian Vicino of Keller Williams Grv Upst.